CONCORD, NH – Starting this fall, listeners to NHPR and readers online will notice more local content coming from the airwaves and the award-winning NHPR.org website. NHPR will begin broadcasting several new programs starting the week of Saturday, September 2. 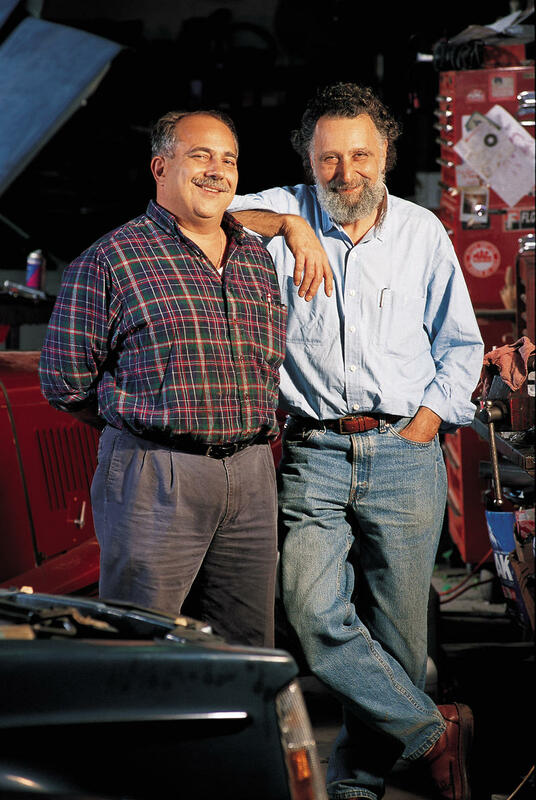 Word of Mouth – the long-running magazine-style show will become a weekly program, airing Saturdays at 11 a.m. and replaying Tuesdays at 8 p.m.
Prescott, a Concord native who worked in public radio and experienced living in New Orleans, New York and Boston before returning to New Hampshire, says pride of place and embracing local traditions are central to Granite Staters. In this new hour-long format, Word of Mouth will dig into the nooks and crannies of the state to uncover the stories, places, and people that make New Hampshire home. Word of Mouth will feature original content and contributions from NHPR’s regional correspondents reporting from communities around the state. The program will also build stories around listener and reader queries, using an online tool to actively encourage the audience to submit questions. In this regular feature, called Only in NH, NHPR reporters and producers will seek to answer those listener-submitted questions. From the economic benefit of the growing craft beer industry in New Hampshire, to the history behind a White Mountains ghost town – NHPR will investigate and ‘report back’ to the audience. The interactive, story-based focus of Word of Mouth is part of a slate of new programs at NHPR that focus on storytelling, exploring new ideas, and sharing. A Prairie Home Companion: A staple of public radio for more than 40 years, New Hampshire listeners will now have the chance to experience A Prairie Home Companion’s distinct blend of musical guests, sketch comedy and spoken word. Musician and songwriter Chris Thile is the show’s new host. The program will air live on NHPR on Saturday evenings at 6 p.m., the same time the program airs nationally, and usually from its home base – the Fitzgerald Theater in Saint Paul, Minnesota. Selected Shorts: Recorded live on-stage in New York City, Selected Shorts features several stories presented around a theme. Actors from stage, screen and television bring the short stories to life. Selected Shorts will air on NHPR Saturday evenings at 8 p.m.
To The Best of Our Knowledge: A nationally-syndicated show set around themes, this self-described ‘radio dinner party’ raises questions and seeks answers through extraordinary guests, creative conversation, a mix of interviews and an exploration of big ideas. The program will air Sunday evenings at 6 p.m.
Hidden Brain: Hidden Brain is a program and podcast from National Public Radio (NPR) that presents ‘A Conversation About Life’s Unseen Patterns.’ According to the show website, Hidden Brain uses science and storytelling to help curious people understand the world – and themselves. The program’s host is NPR social science correspondent Shankar Vedantam. Hidden Brain will air Fridays at 2 p.m. and 9 p.m., and Sundays at 10 p.m.
3 p.m. Snap Judgment: Hosted by Glynn Washington (winner of the Public Radio Talent Quest), each weekly hour of stories and music features dramatic tales, killer beats and new storytelling voices. 10 p.m. The Best of Public Radio – NHPR plays curator and shares great specials, series and stories from stations and content producers across the country, including documentaries and new shows. 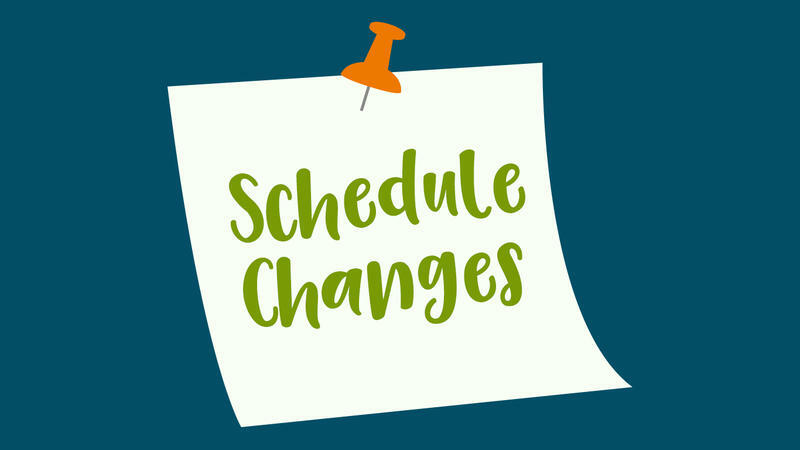 To learn more about NHPR’s revised programming schedule, click here. Subscribe to the Word of Mouth podcast on Apple Podcasts or find Word of Mouth on Stitcher. 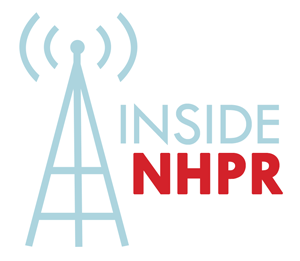 Since 1981, NHPR has shaped the media landscape in the Granite State and beyond. Our mission is “Expanding minds, sparking connections, building stronger communities.” NHPR is broadcast from 14 different sites, making it by far New Hampshire’s largest (and only) statewide radio news service. Every week, NHPR is the choice of more than 177,000 listeners as a primary source of in-depth and intelligent news coverage, with thousands more viewing NHPR.org and NHPR social media sites. Each day New Hampshire Public Radio delivers several hours of local news reported by its award-winning News Department. Locally-produced shows include The Exchange, Word of Mouth, The Folk Show, Outside/In and numerous podcasts. NHPR is the exclusive outlet for NPR News in the Granite State and broadcasts national weekly programs such as A Prairie Home Companion, The Moth Radio Hour, Wait Wait…Don’t Tell Me! and This American Life.